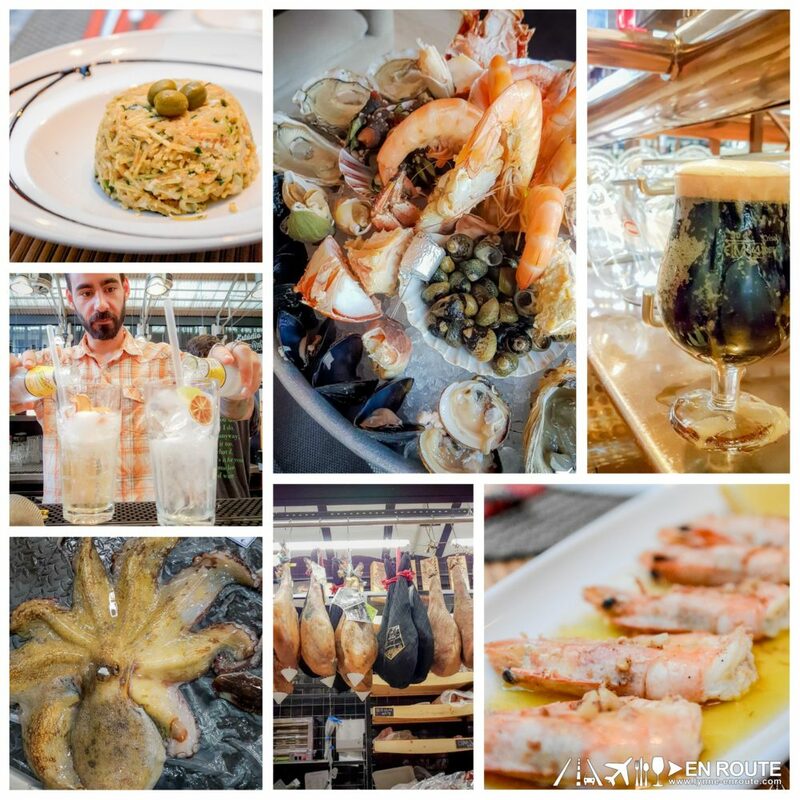 There is merit when people say that Lisbon might be the upcoming food central in the region. The diversity is amazing! 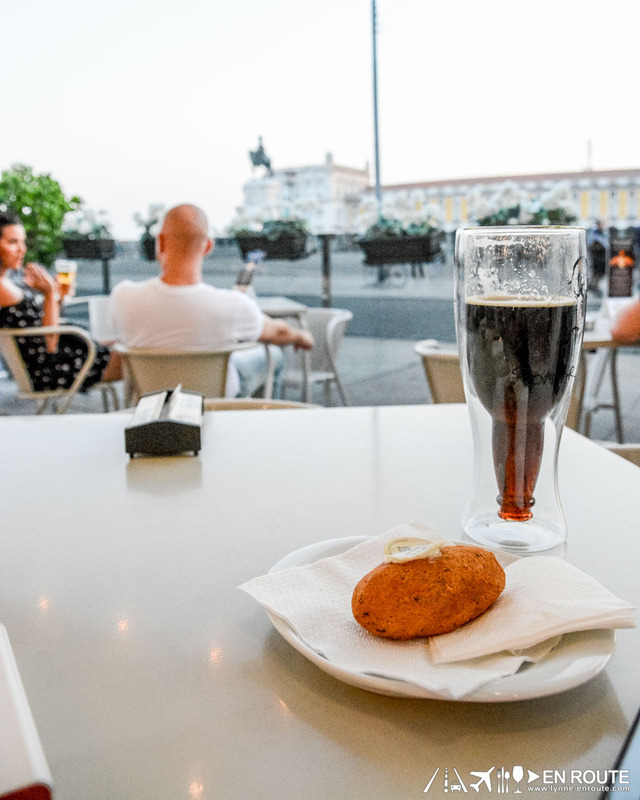 As mentioned in the previous post, since Portugal is listed as one of the safest countries to go to the world, you cannot blame people for moving here and bringing with them their cuisine to add flare to the local flavors. 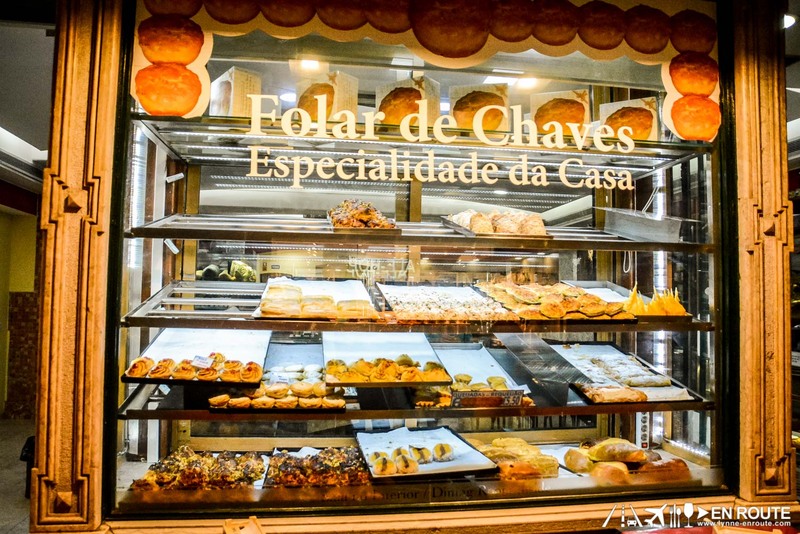 But of course, you just have to have some of what makes Portuguese cuisine unique. Speaking of cakes/tarts, you will find quite a lot of them everyone in these pastelerias. Drop by one, buy a few, and eat while you walk the streets, or take some back home. They are fantastic! And what else is fantastic? Seafood. Portugal is a seafaring nation, so their seafood is excellent. 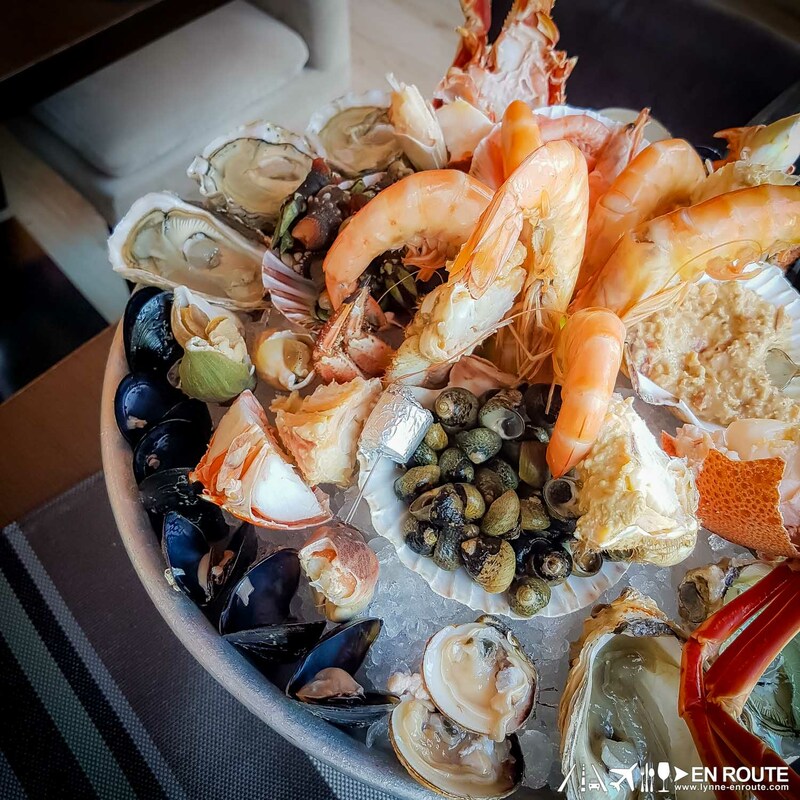 A shellfish platter will never fail. There is this one more place that is beaming with a great vibe: the TimeOut Market. 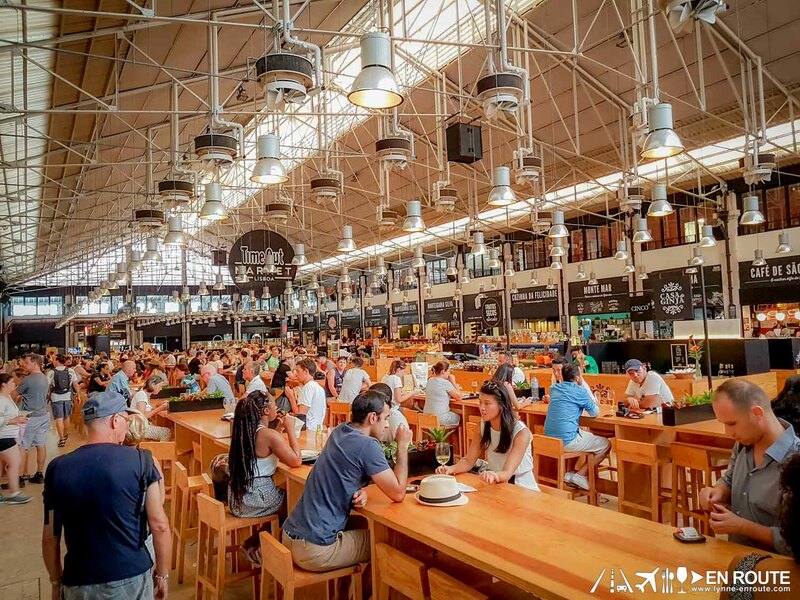 A food hall on Portuguese steroids, they have placed beside a traditional fresh goods market a food hive where you can sample great wines, cheeses, and pretty much any food that the locals offer. 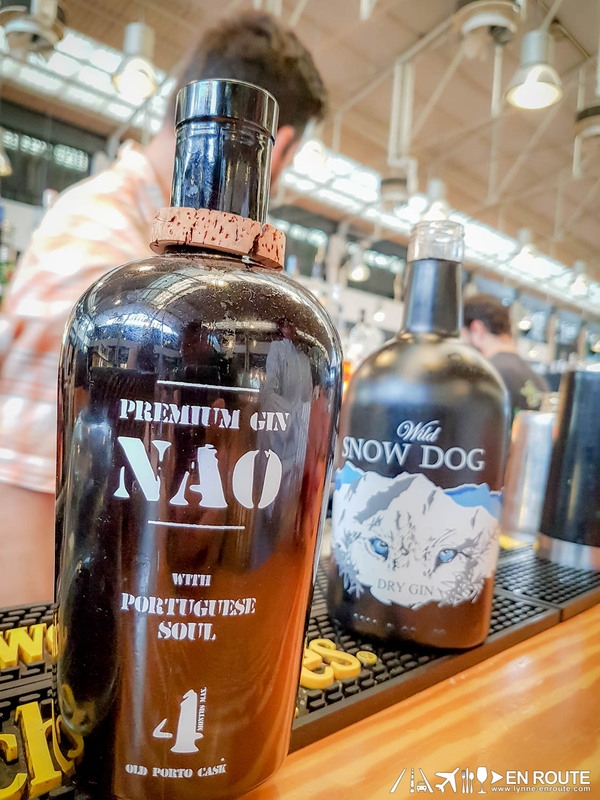 Make sure to get a glass of this local gin aged in a port wine cask. The flavors are just bolder and has a distinct golden color thanks to the cask. 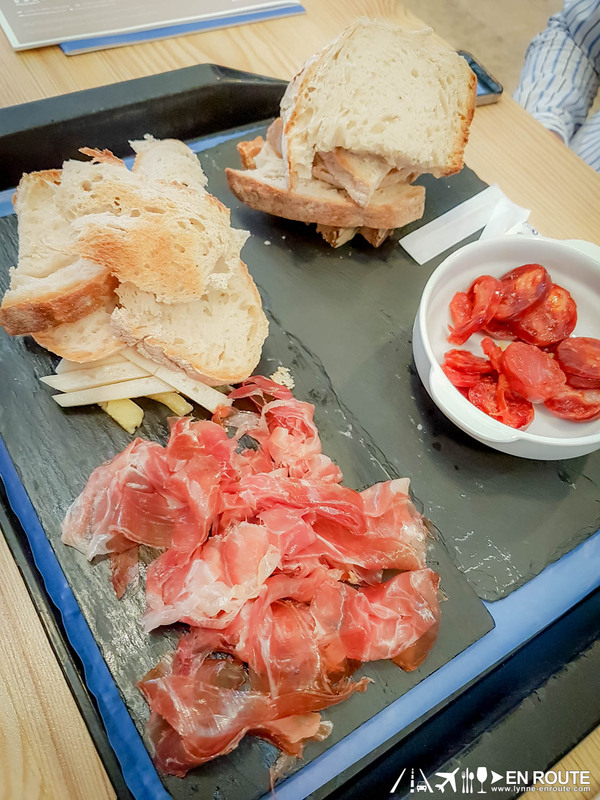 Then paired with some cured meats, you can spend hours here, and then come back the next day for more! There’s just so much to eat here, and with the friendly locals, you really wish you would never leave.